I've read some people using index datasheets for some units, like Blasterborn/Archon with blasters and some others. Mustn't we use abilities and weapon profiles from those datasheets aswel in that case (LD aura/D3 dmg Blaster)? So if i take index Archon with codex Blaster, will index archon still share his Ld or re-roll 1s to Hit? Cause it sounds most like: you can mix it any way you like. 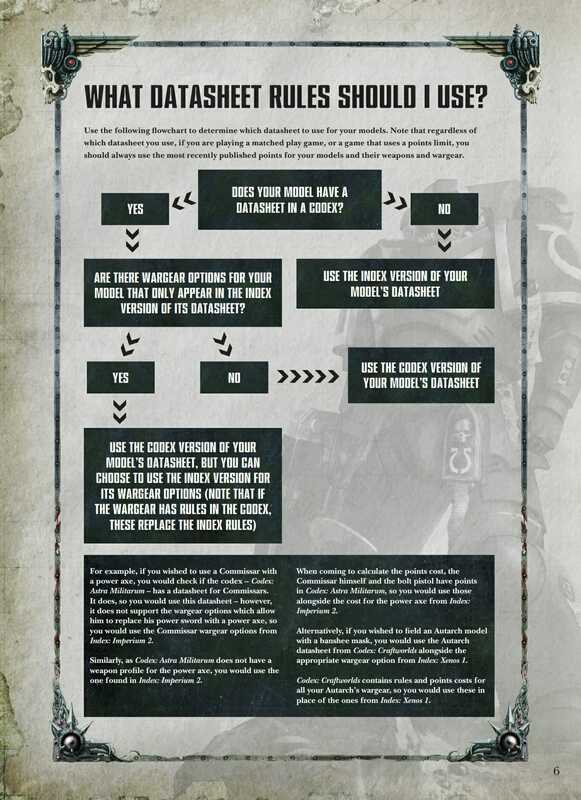 That flowchart is the worst idea GW ever had. And talking about GW, it mean A LOT. According to the flowchart, if you want to take an Arxhon with a Blaster, you're allowed to. You take the Codex Archon and since he has an Index option available you can use it, but you would use the codex version of the blaster. So basically....Codex Archon and Codec Blaster. A lot of unnecessary research for something that could have easily been included in the codex. Like has been stated before - and undoubtedly will be again - GW has adopted a policy of "no model, no rules". Since there is no Archon model with a Blaster, he no longer has the option to take one. Pistols, on the other hand, need not be modeled according to the BRB, and so the Archon can still take one per Codex. I think the intent is that if you have gone to some effort to model up an option that has been taken away they are giving you a break and still letting you play that model. That is a nice concession for people who have made such an effort. 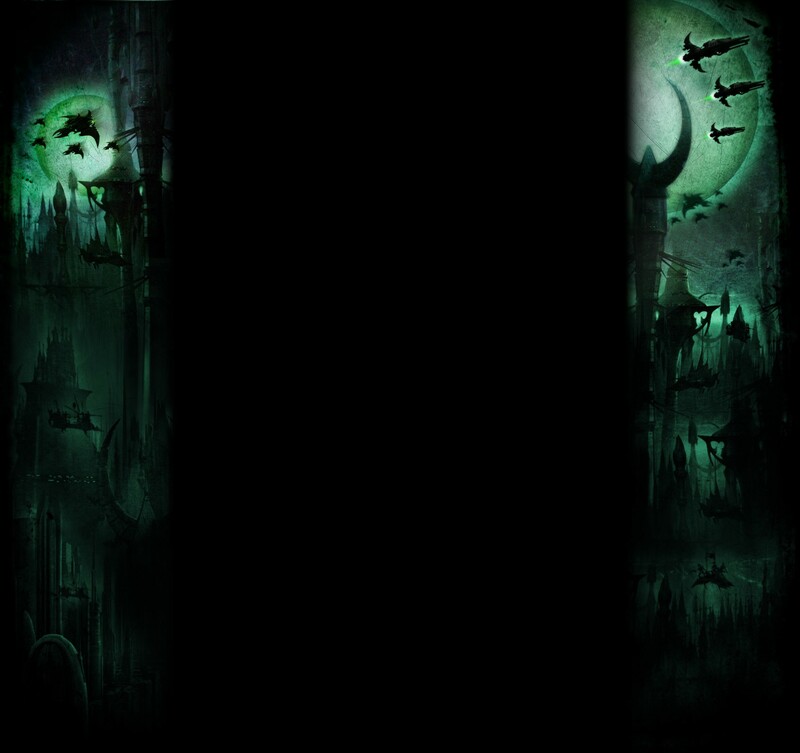 However, by doing so, all of the Index units and options are still legal, unless they are in the Codex in another form. Archons with Blasters are a good option, and if you army is Kabal focussed then you are likely to have more Blaster Archons with the Codex than with the Index, where minimising HQ tax was more important. They should have said narrative play only! For the archon do you pay the index blaster price, or the codex blaster price? If things don't exist in the Codex, such as Trueborn, you can take them from the Index. Upgrades that are in the Codex use Codex profiles and prices.